We are proud to offer high-quality before-school, after-school, and full-day holiday and school-closure programming for elementary aged children at seven locations in La Cañada and Pasadena. Our program features a family-like atmosphere where each child receives individual attention in a relaxed but active setting. Click through the tabs above to learn more about our School-Age sites in La Cañada and Pasadena and enroll today! Located on the same site as our Infant-Toddler and Preschool Program in La Cañada, the School-Age Program at Oak Grove occupies our cafetorium, also known as the Whale Room. We provide care for children from local private and public schools (Aveson, Odyssey, LCUSD, GUSD, and others) including transportation from specific schools by our licensed van drivers. This program is afternoon care only with a variety of schedule options available. Please see the tuition information for more details. 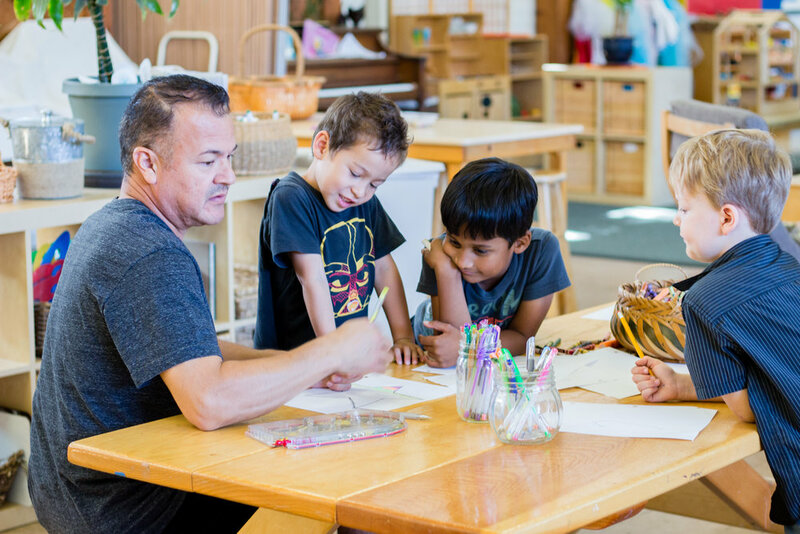 Our School-Age Program at Oak Grove is fully licensed by the state of California as a community care center under Title 22 - license #1191223838. 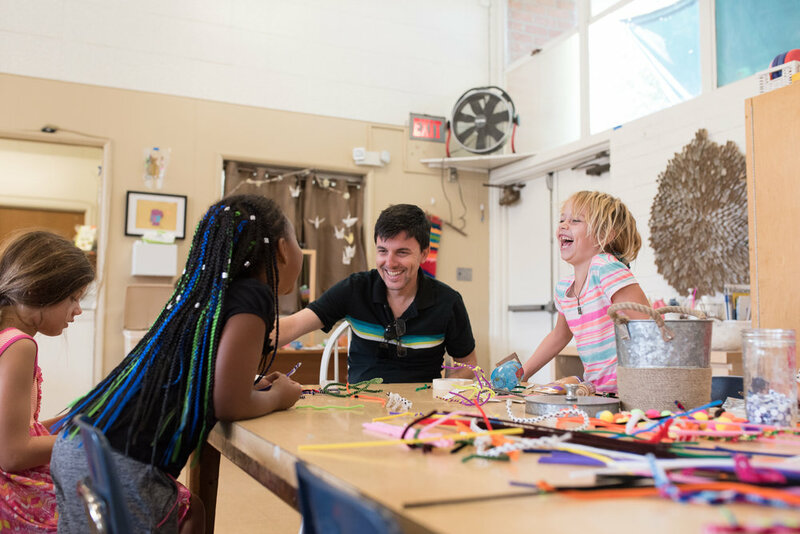 Our Caltech School-Age Program is located on the same site as our Cooperative Preschool in a craftsman bungalow one block Caltech. This site offers children from Pasadena and South Pasadena Unified the opportunity to learn, play, and make new friends, with transportation provided from many schools. Our School-Age Program at Caltech is fully licensed by the state of California as a community care center under Title 22 - license #198001578. 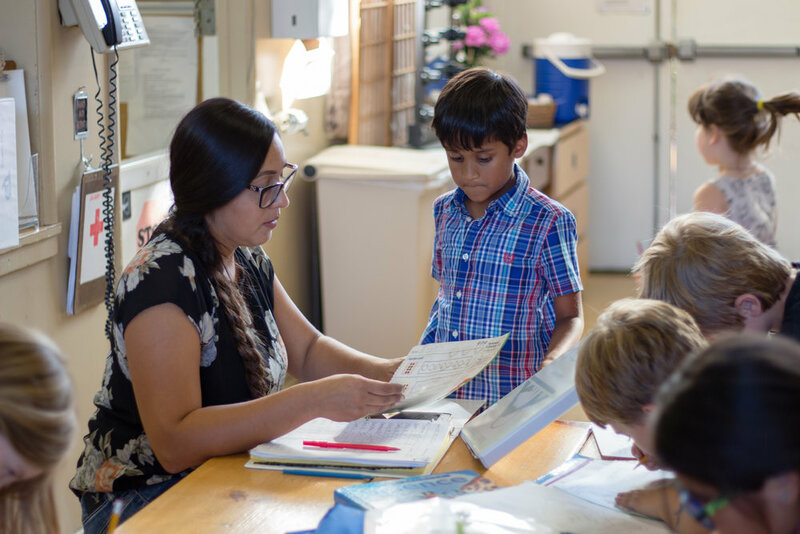 The CEC provides the on-site before and after-care programs for the La Cañada Unified School District at Palm Crest, La Cañada, and Paradise Canyon Elementary Schools. Care at our on-site LCUSD programs is available throughout the day, beginning at 7:00 am. 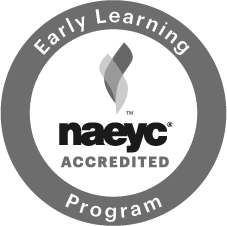 Our School-Age Programs at our LCUSD sites are fully licensed by the state of California as community care centers under Title 22 - license #198003400 (PCY), #198003400 (PCR), and #198003399 (LCE). Our School-Age program also operates in collaboration with Westridge School for Girls in Pasadena and St. Bede the Venerable in La Cañada, and serves children enrolled in those schools. To enroll your child in the School-Age Program’s La Canada Unified sites, Oak Grove site in La Canada, or Caltech site in Pasadena, please follow the 'Apply Online' button below which will take you to our registration portal. Detailed instructions can also be found below. To enroll in our sites at Westridge School for Girls or St. Bede the Venerable School, please contact the school directly. All programs are open to children from Kindergarten through Sixth grade. 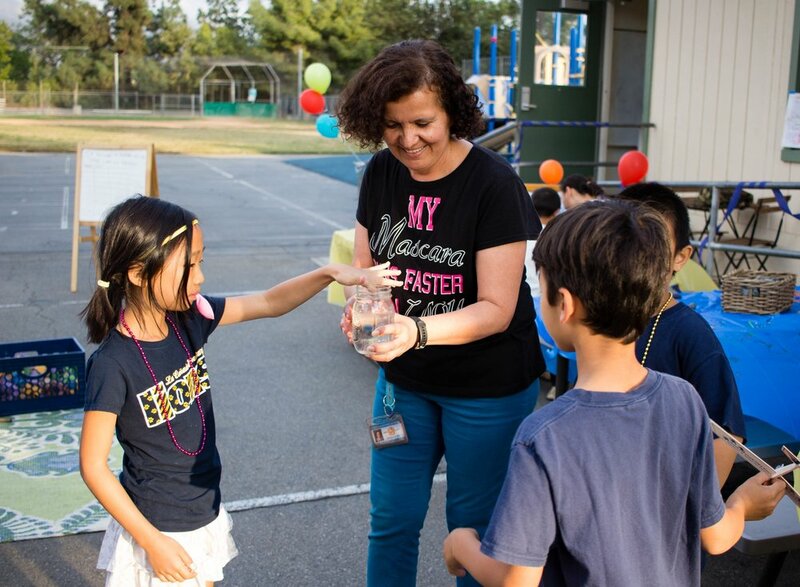 Transitional Kindergarten programming is available for LCUSD and Aveson children, and Middle School programming is also available at Westridge and St Bede. Although we enroll year round at all of our sites, we are often at capacity for the LCUSD sites by March. You will be given a waitlist option on the registration portal once we reach capacity, and we will manage our waitlist throughout the spring and summer. For LCUSD, it is important that parents request the maximum enrollment at the time of registration, even though AM/PM Kindergarten schedules and Early Bird/Late Bird schedules have not yet been assigned. For more enrollment information, current openings, or to schedule an enrollment tour, please call the CEC office at (818) 354-3418. Have questions about the waitlist? Please see our FAQ. Online registration for 2018-2019 is now closed. To enroll for the current program year, please contact the CEC office at (818) 354-3418. All of our sites feature engaging indoor and outdoor classrooms full of areas intentionally designed for exploration, and learning opportunities that intrigue and delight children. Children benefit from unstructured playtime, as well as organized sports, clubs, and activities. Our experienced teachers are child development professionals specializing in school-age programs. Our excellent 1:10 ratio of adults to children permits individual attention, differentiated curriculum based on children’s interests, and strong relationships among children, teachers, and families. Our fundamental purpose is to assist children in learning to live a successful, creative, and productive life, with love at the center of all experience. The program is founded on the philosophy that a child's social, emotional, cognitive, and physical growth develops most successfully from a positive self-concept. Tuition for all programs is due by the 1st of each month, with a late fee assessed after the 10th. Rates are increased as needed at the beginning of each fiscal year on September 1st to cover the costs of increased expenses. Tuition is charged for all weekdays each month, including holidays, whether or not your child is in attendance. “Requested schedule changes after October 1 will be processed on an as-available basis for a $10 fee. The annual nonrefundable Enrollment Fee and Health & Safety Fee will be billed with your tuition. For Tuition Assistance, please follow this link to the Tuition Assistance Application or contact the Director Of Administration at (818) 354-3418.